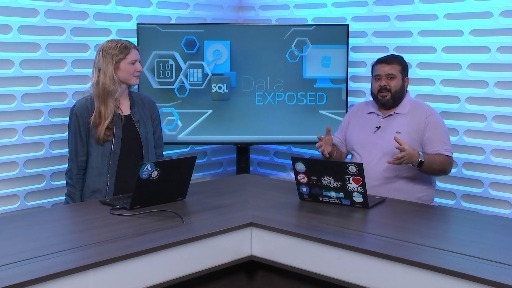 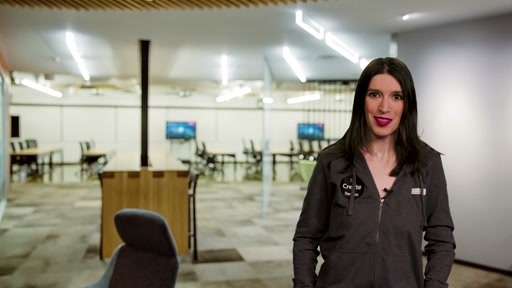 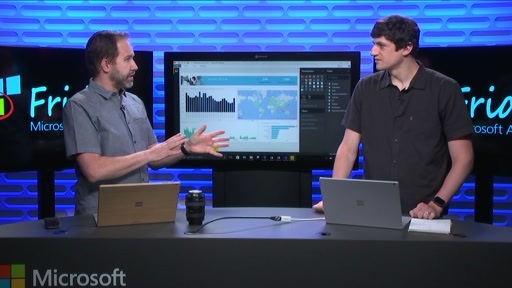 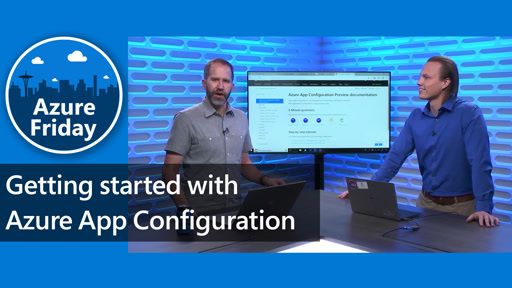 Azure Data Factory went into General Availability with new features, alongside a cool new UI, giving users the ability to orchestrate and monitor pipelines in intuitive ways. 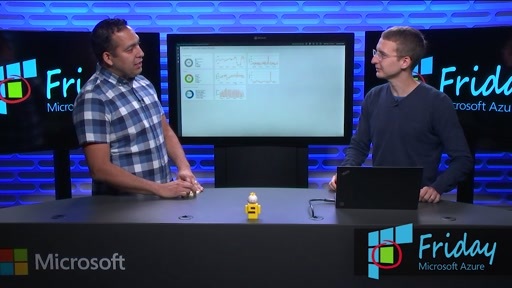 What's even more interesting is the ability to now leverage Azure Databricks as its compute for Spark jobs. 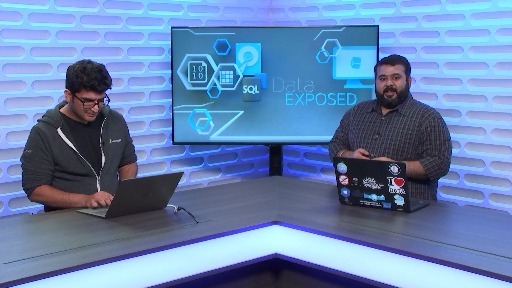 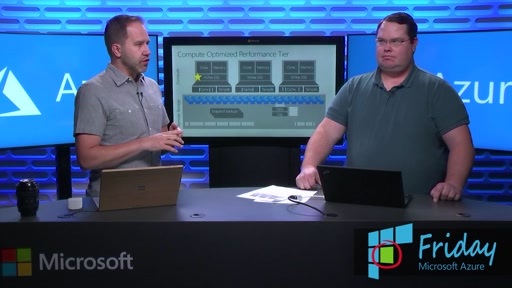 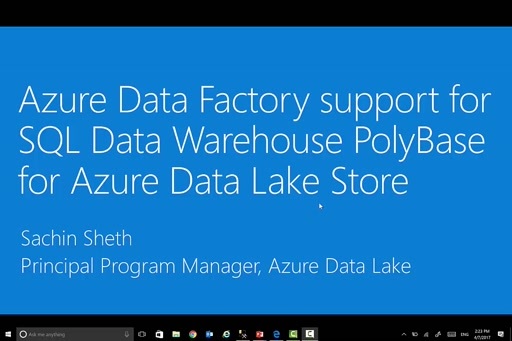 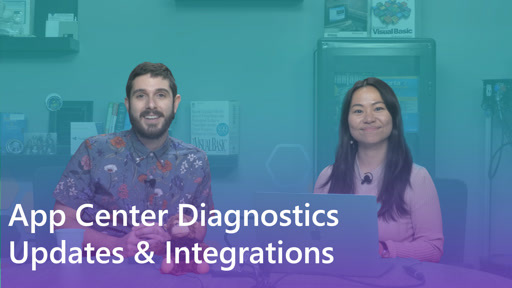 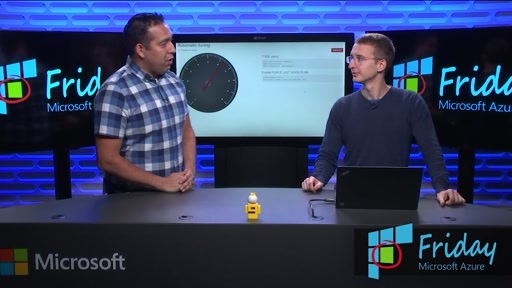 Watch this video on how Gaurav Malhotra, PM, Azure Data Factory, explains these capabilities.